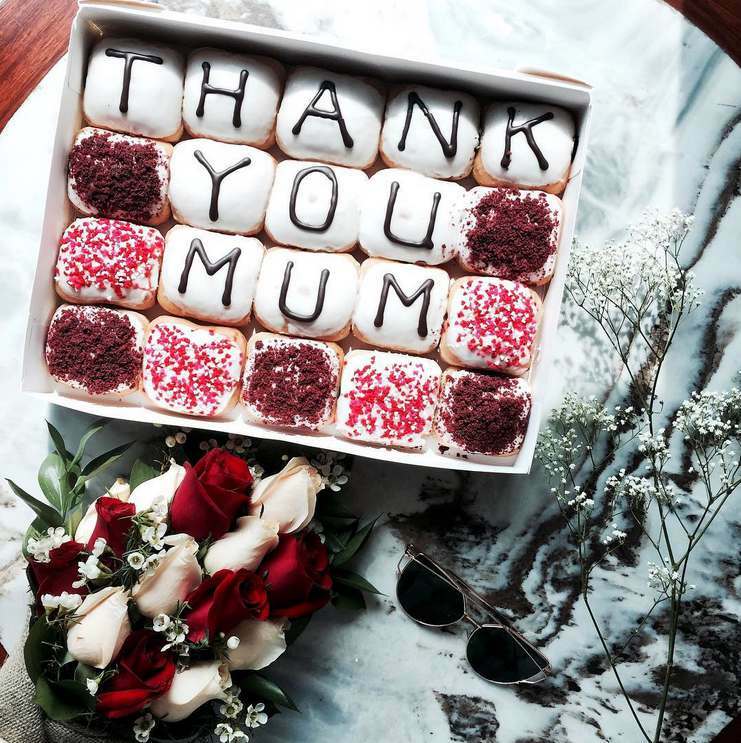 <GIVEAWAY> Want to win a set of Customisable Message Doughnuts and a bouquet of flowers (courtesy of @abetterflorist) for your mum this Mother’s Day? • Post a picture with your mum. • Share what you love most about your mum and why you want to win the prizes for her. • Tag @ABetterFlorist and @KrispyKremeSingapore on the image and Hashtag #KKMothers2017 . This Giveaway ends on 13th May 2017, Saturday and you may enter as many times as you wish. Find out more at Krispy Kreme.